← Which way to the… Ah, got it. Whack It! 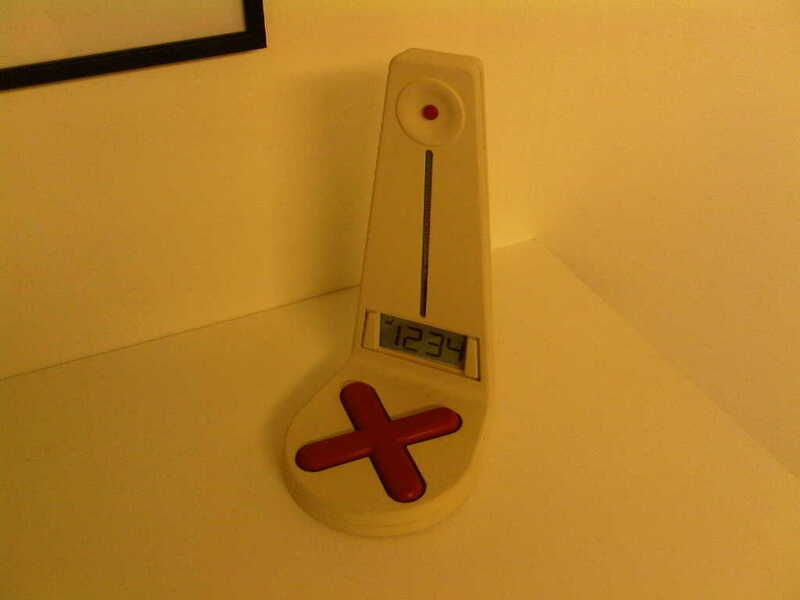 clock by Alex Mata. The harder you it when the alarm goes off, the longer the snooze time. Great idea.